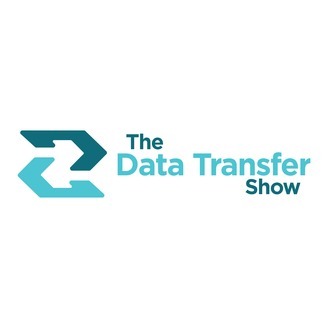 The Data Transfer Show is a podcast dedicated to helping IT pros all around the globe manage their business data needs. Whether you’re dealing with B2B data, healthcare and finance data, or customer databases, this podcast is designed to help you think about managing and securing your corporate data needs at the highest level. Each episode features an interview with a thought leader in data security and IT, discussing topics like: secure-file transfer, network monitoring, application performance management, network management, and more. This episode of the Data Transfer Show podcast serves as a quick recap of CiscoLive! 2017, how Ipswitch is now a Cisco Preferred Partner, and the latest on today's WhatsUp Gold 2017 Plus release. For a breakdown of this episode, click here.